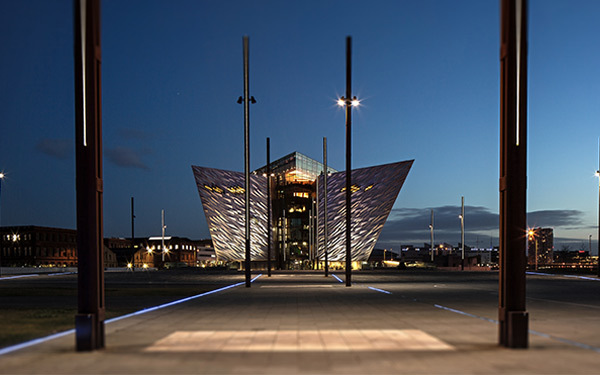 Belfast is a city crammed with history, culture, heritage and attractions. 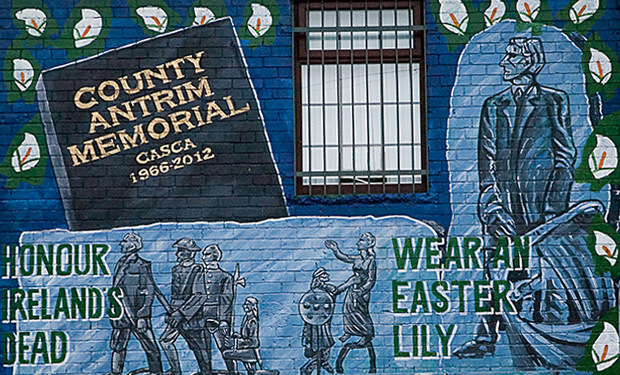 The focal point of life in Northern Ireland, Belfast offers a wonderful insight into life here in our country. 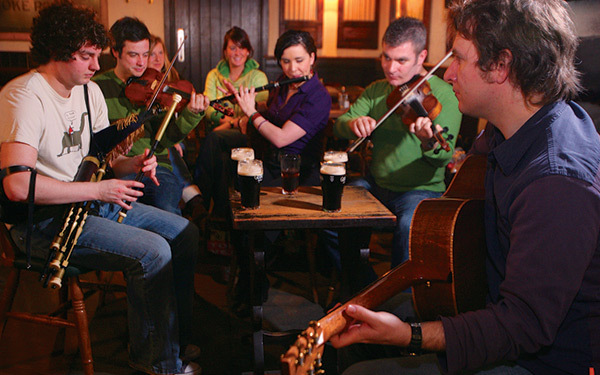 Read on for a sample of what you can do and remember that every tour we organise is bespoke to your needs. 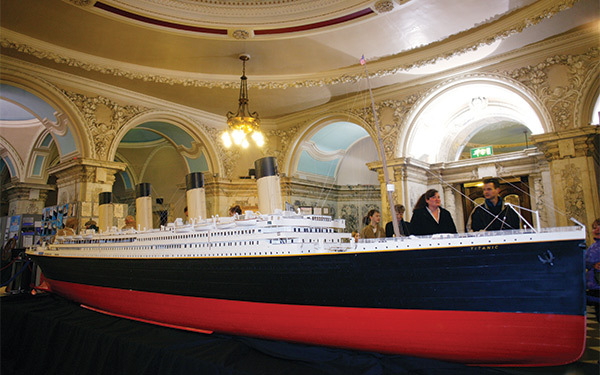 Opened in 2012, the Titanic Belfast centre has been a resounding success as it tells the story of RMS Titanic from her creation to tragic demise in the icy waters of the Atlantic Ocean. Explore Belfast City Hall, this magnificent Edwardian building built in 1906 and set right in the heart of the city. 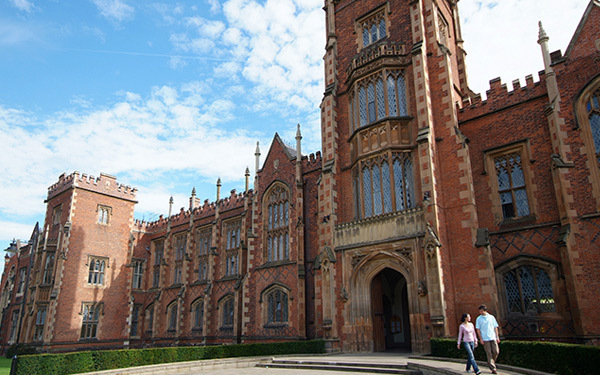 Wander the quad and surrounding area of the beautiful Lanyon Building, designed by Sir Charles Lanyon and opened in 1849, of Queen’s University in the leafy Queen’s Quarter. 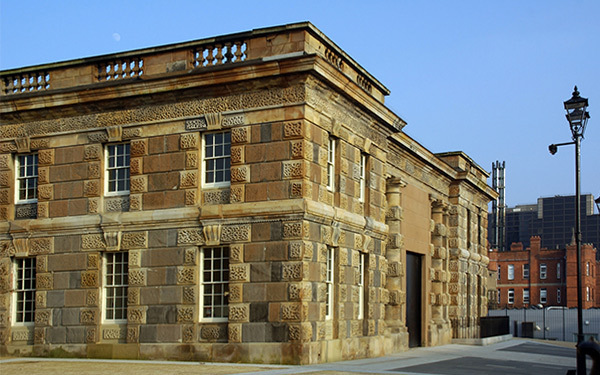 Tour the walkways and cells of HMP Belfast and experience a different side to the history of Belfast. Tour around a living, breathing art gallery that represents both sides of Belfast’s troubled past. 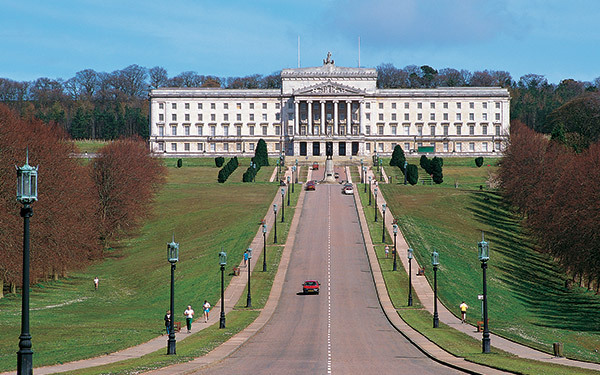 Built in 1921, Stormont Buildings, set in the magnificent Stormont Estate, is the home of the Northern Ireland Assembly and has witnessed generation defining moments in the past.